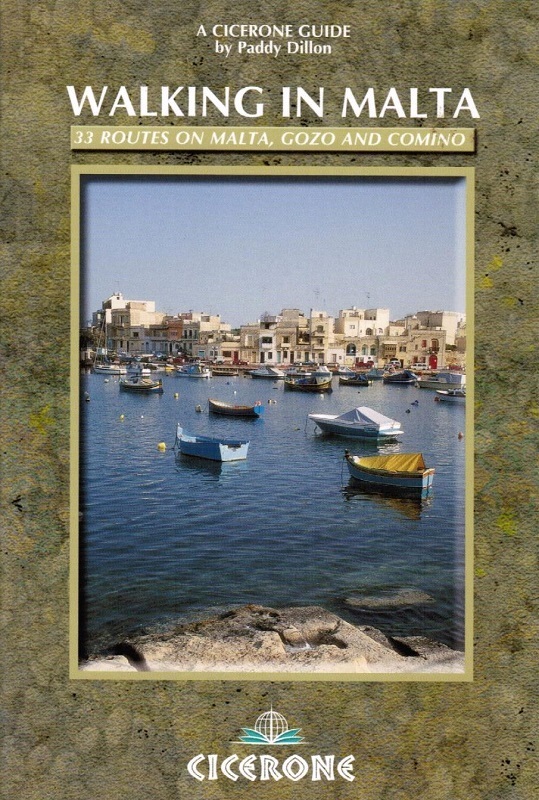 The guidebook describes 33 walks on Malta, as well as other routes on the neighbouring islands of Gozo and Comino. 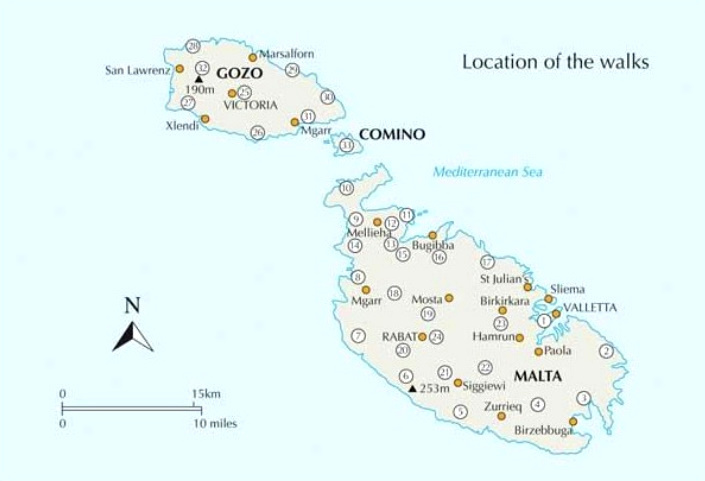 Year-round walking with old towns including Valetta, fine coastlines and good transport. Easy access, a long history. 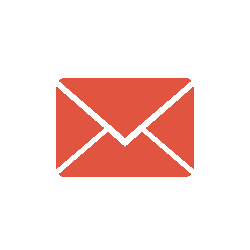 Guidebook includes all planning information. Spring is best, high summer perhaps too hot for strenuous walking. Winter walking is fine, but it can be rainy and (even!) a little cold. It's not a big island (similar to the Isle of Wight) so anywhere will be fine, it depends more on the sort of evenings you want. Half- and full-day walks, usually easy, but with some longer stretches along the clifftops. Old Valetta (a World Heritage Site); excellent walking on cliff coastlines out of the towns; historic buildings of the many peoples who have come to Malta.